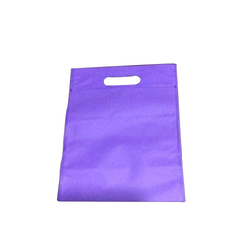 Offering you a complete choice of products which include orange d cut bag, printed d cut bag, purple d cut bag, red d cut bag, yellow d cut bag and printed non woven bag. 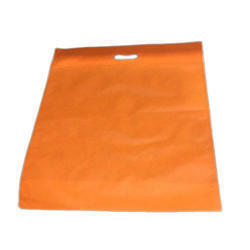 Justifying our position in the national market, we are engrossed in providing a finest class Orange D Cut Bag to the prestigious clients at very inexpensive price. 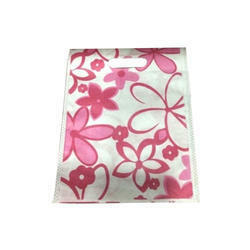 We are a well-known company in offering Printed D Cut Bag. 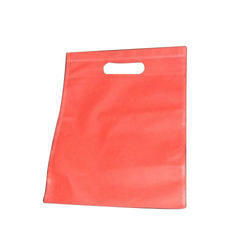 Which is widely renowned for its durability and high quality. By keeping track with the modern trends, we are bringing forward a wide series of Purple D Cut Bag to our valued patrons. Backed by a team of knowledgeable professionals, we are an identified firm in the market for providing an extensive range of Red D Cut Bag. 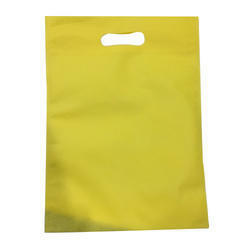 With prosperous industry practice, our entity has gained huge appreciation in the market by presenting Yellow D Cut Bag to our respected patrons. 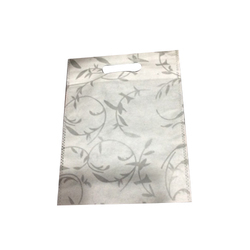 Backed with support of experts, we are occupied in providing a flawless series of Printed Non Woven Bag to valuable customers. 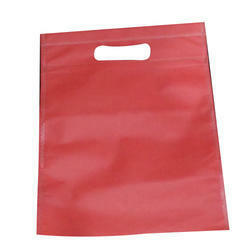 As a reputed entity of this arena, we are devoted towards providing top quality of Red D Cut Non Woven Bag at very reasonable price in recommended time frame. 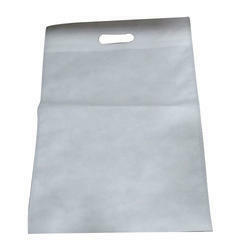 We are occupied in providing an extensive gamut of White D Cut Bag. These products are made in compliance with worldwide industry standards. 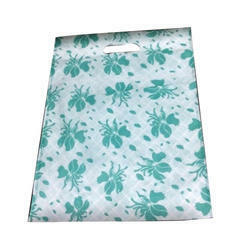 As per the increasing and altering demands of our valued customers, we offer an innovatively developed 42 GSM Printed D Cut Bag. 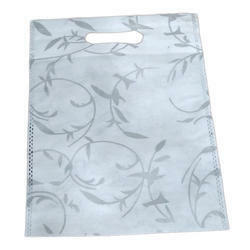 Due to the skills and proficiency of experts, we are enormously praised for providing a superior quality of D Cut Non Woven Printed Bag to our valuable customers. 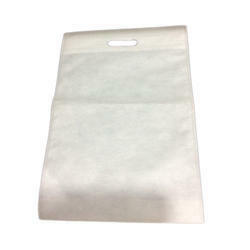 With the constant endorsement of our diligent experts, we are engrossed in presenting a highly qualitative 3 kg D Cut Non Woven Bag to the industry. 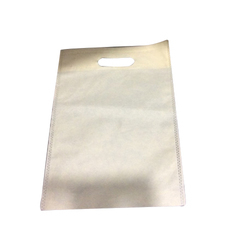 The Green D Cut Bag, which we present to our clients is comprehensive of high quality and is widely acknowledged in the market due to their affordable pricing. 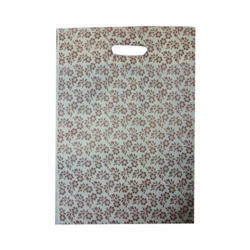 With the help of adroit team, we present an extensive series of Printed D Cut Non Woven Bag. Our products are available in varied specifications that meet on consumer’s demand.